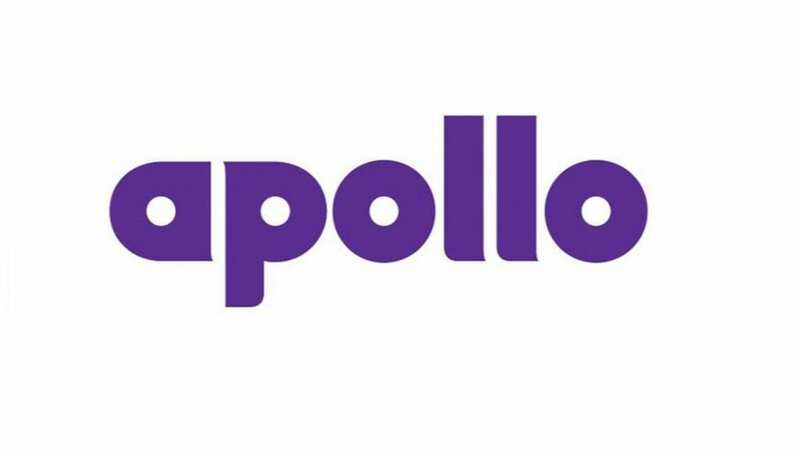 Apollo Tyres on Tuesday said the auto space will see a surge in demand after the implementation of BS-VI in April 2020. "We are a very small player in the two-wheeler segment but the commercial segment has seen little slowness in the market but I am very bullish in the coming year because BS-VI is coming up in April 2020 and we will see a surge of demand coming as soon as March-April starts," Neeraj Kanwar VC & MD, Apollo Tyres, told CNBC-TV18 on the sidelines of the World Economic Forum in Davos. Come April 2020, India will upgrade to BS-VI from BS-IV emission standard. The Supreme Court has said the last date for the registration of BS-IV-complaint vehicles is March 31, 2020. On the road ahead for Apollo Tyres, Kanwar said, "In April 2020 we want to be the leaders in the Indian market. In Europe, we want to be a premium tyre company, we are setting ourselves a vision for 2025, it is still a work in progress."